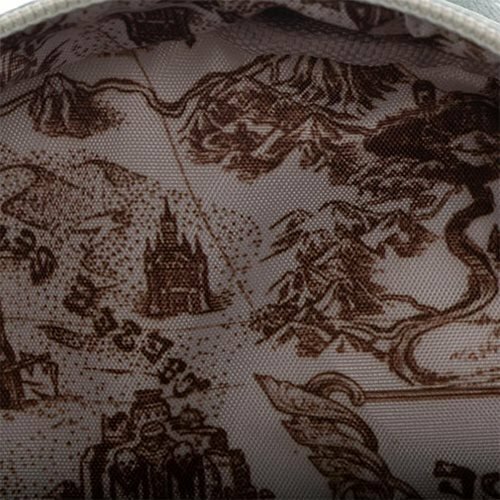 Whether you're carrying a stash of rupies or just headed out on the town, you could use a stylish bag! 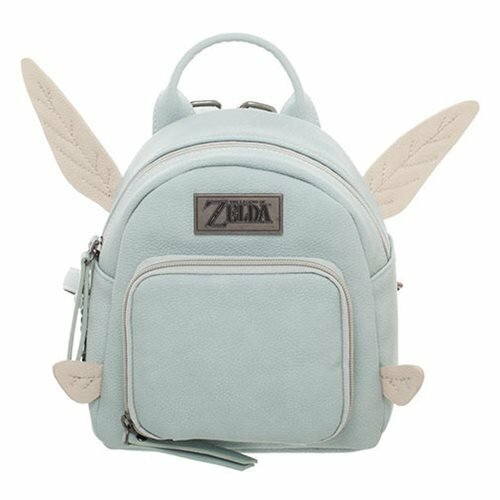 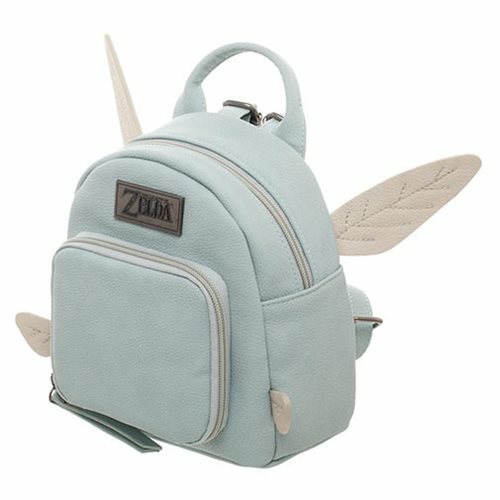 This Legend of Zelda Navi Micro Backpack features a metal Navi charm, card slots in the front pocket, and a printed lining. 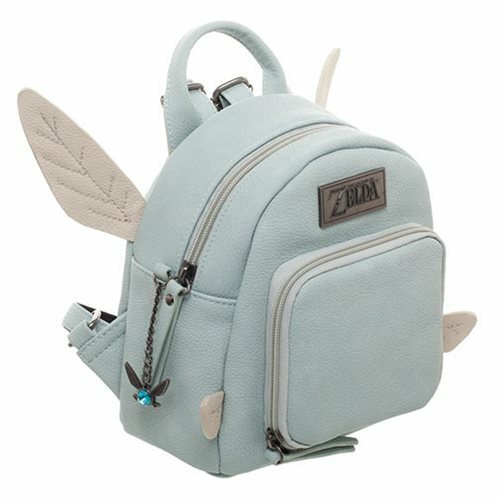 Made of PU this charming back even has a set of 3-D wings. 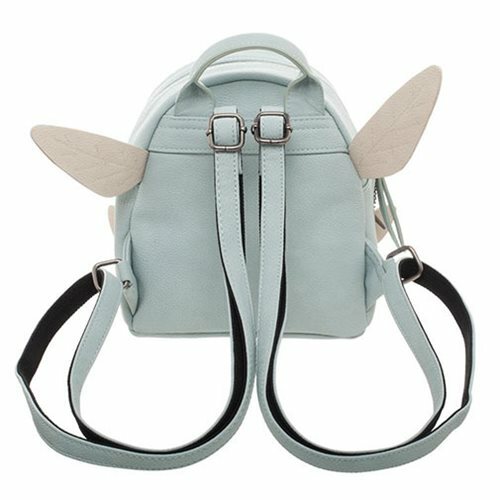 Measures approximately 7 1/2-inches x 7 1/4-inches x 4-inches.